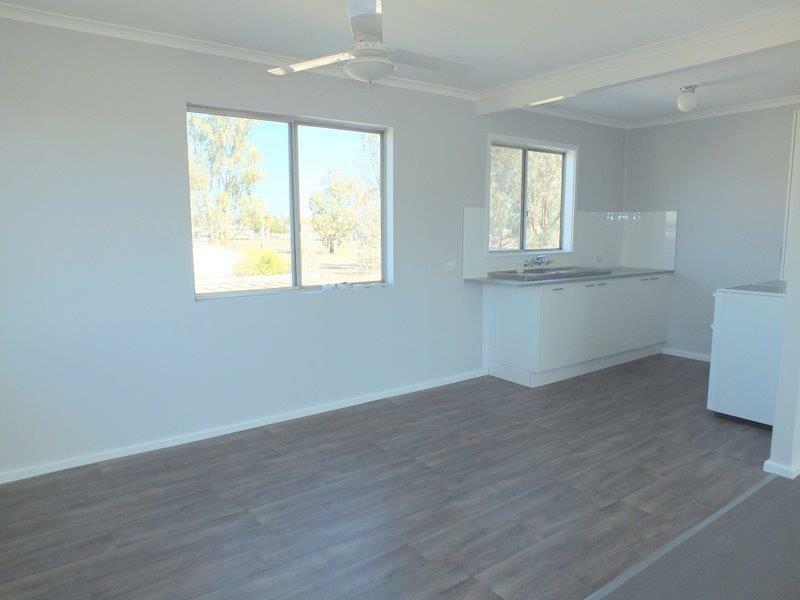 TOTALLY REFURBISHED & REDUCED TO $250,000 FOR A SHORT TIME ! 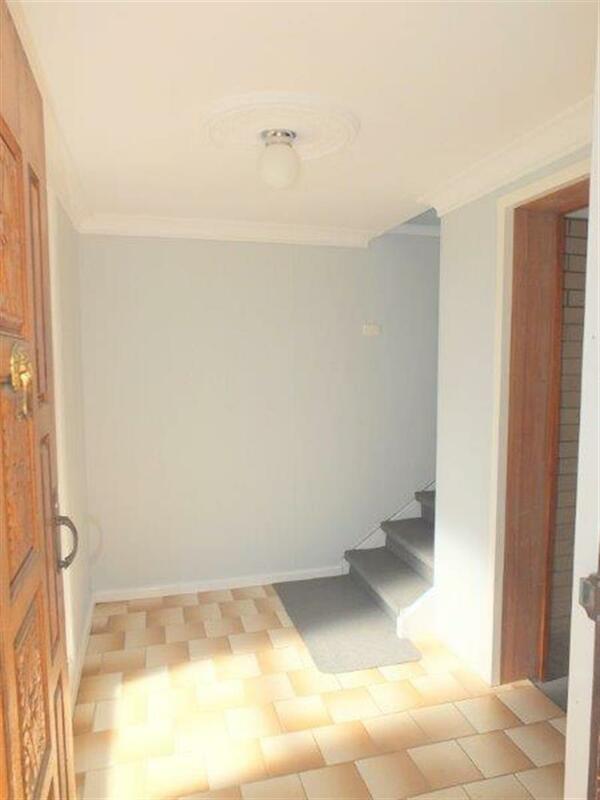 Solid 2-storey home that has just about everything re-done. 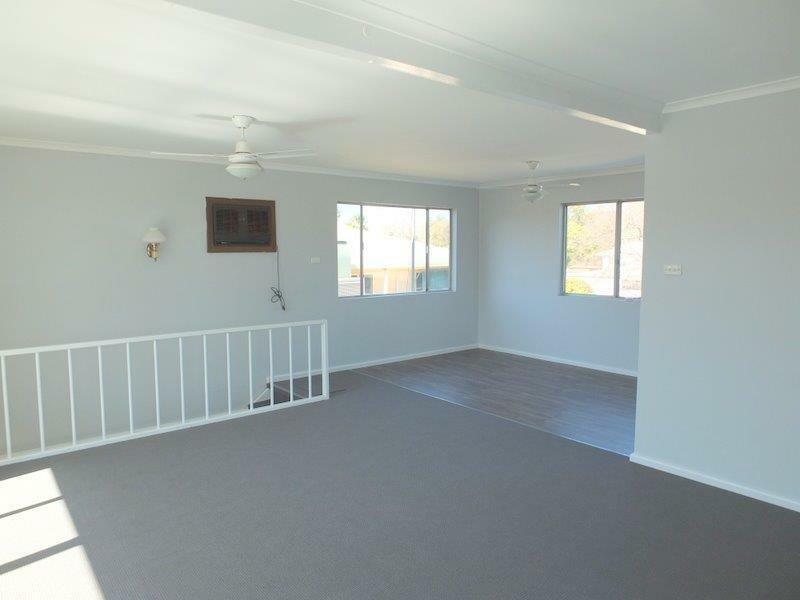 NEW kitchen, NEW bathroom, FRESH paint & NEW carpet - The difference is amazing! 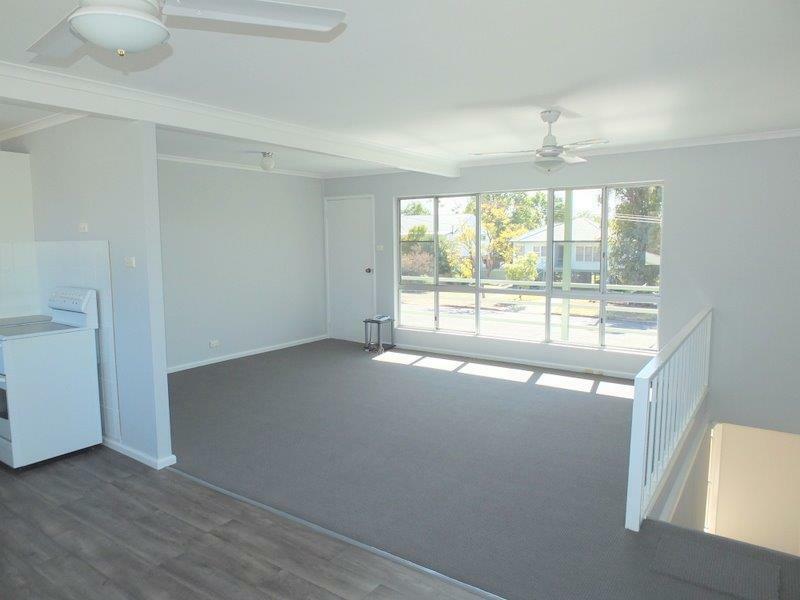 The ground floor offers a lock-up garage, 4th bedroom/media room/office, a large air conditioned family room, 2nd w.c., laundry & massive covered rear entertainment area. 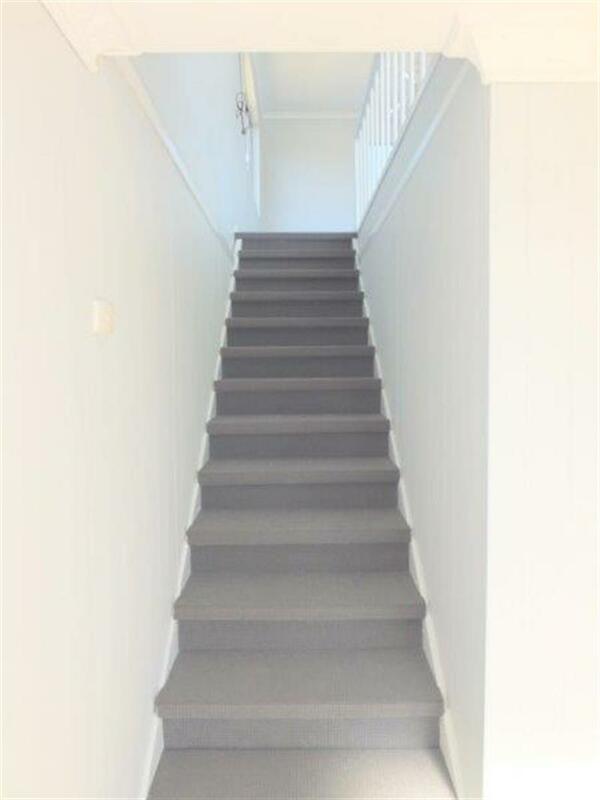 Internal stairs lead upstairs to the lounge opening onto the front verandah, dining area, electric kitchen, 3-bedrooms & renovated bathroom. 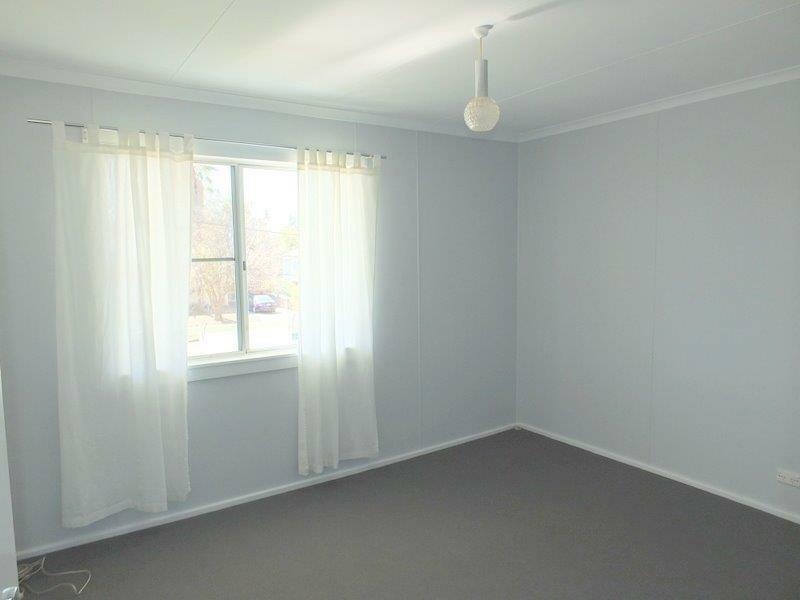 New fully insulated roof & made comfortable with both evaporative & split system air conditioning. 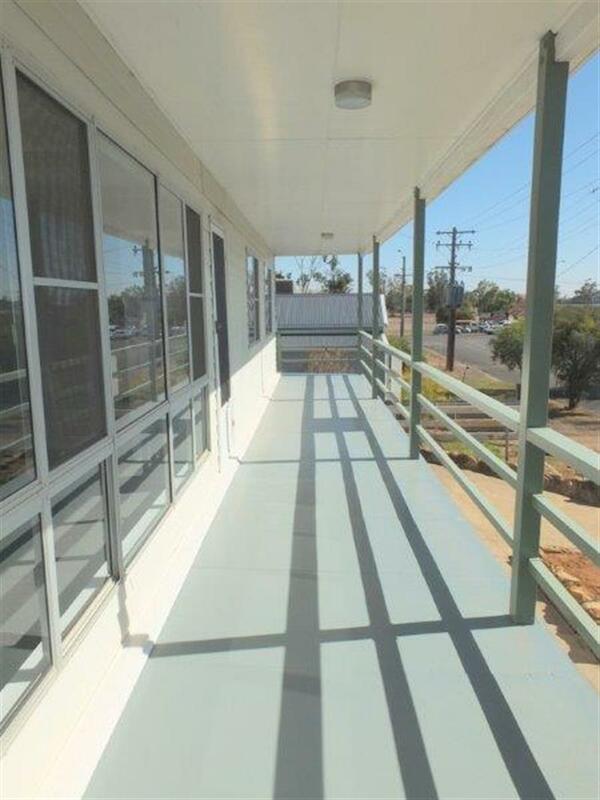 Situated on a decent sized block, with good access & totally out of flood reach, this home is "Move in Ready" & would suit the investor or first home buyer. 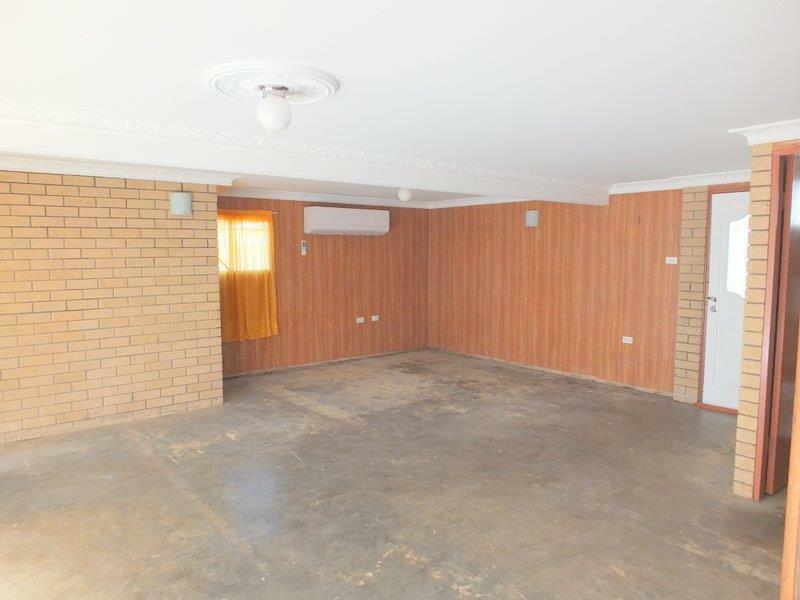 Immediate possession is available.....When do you wnt to move in? 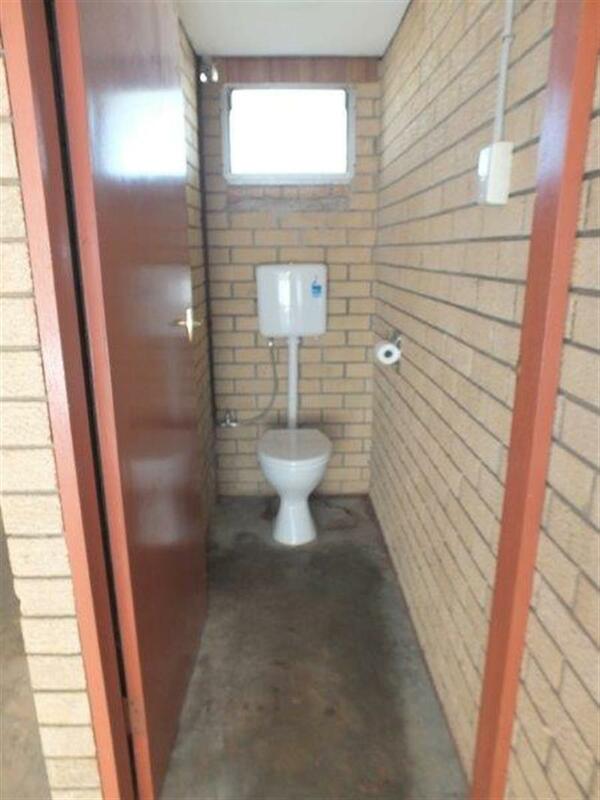 Genuine vendors with a realistic goal. 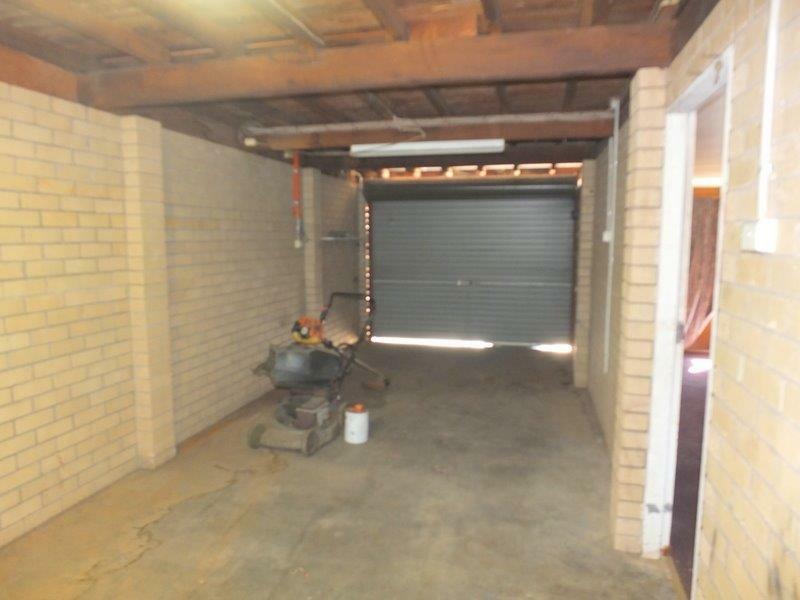 Call Rob on 0428 651 413 to inspect. 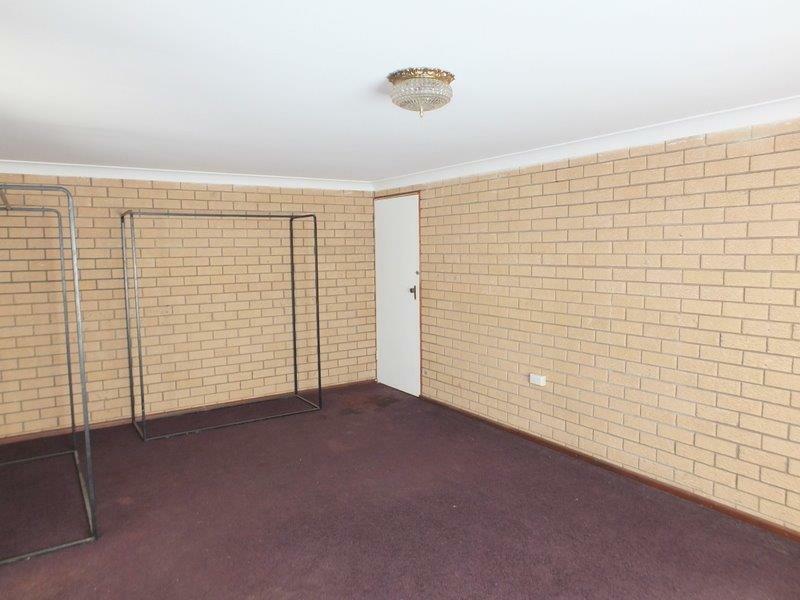 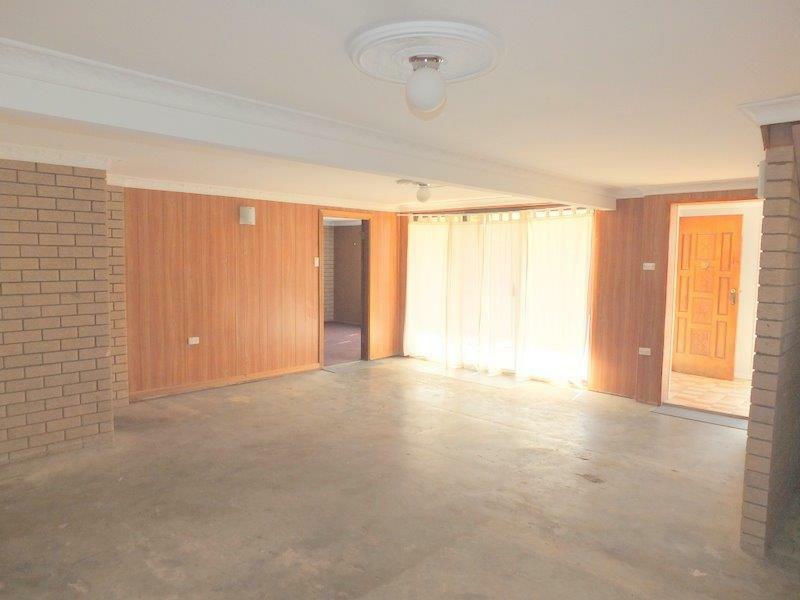 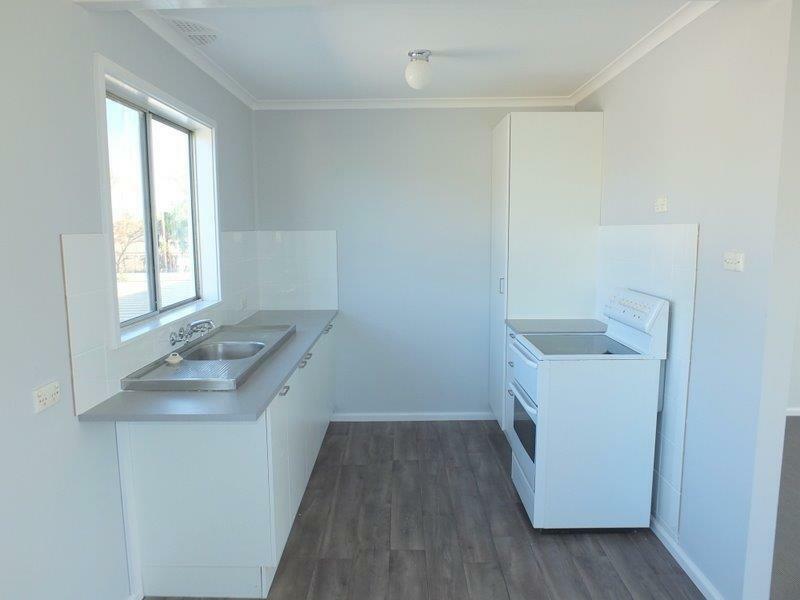 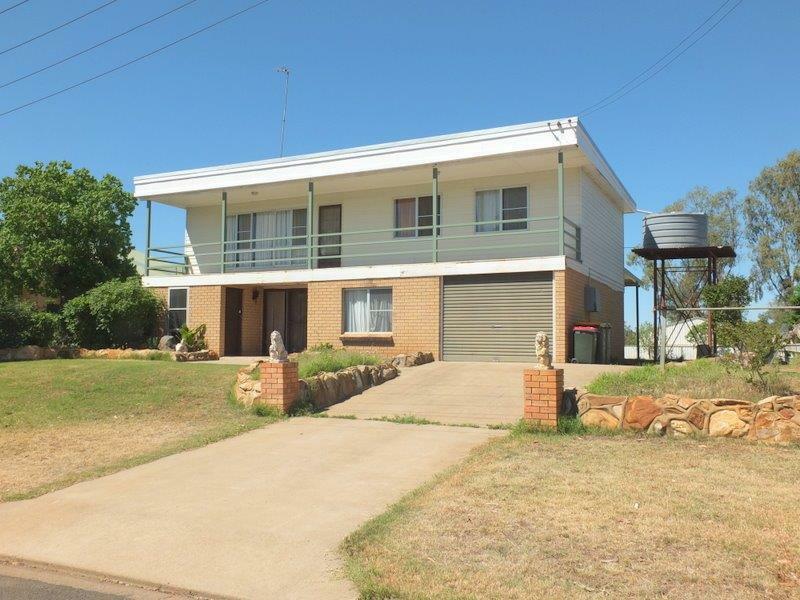 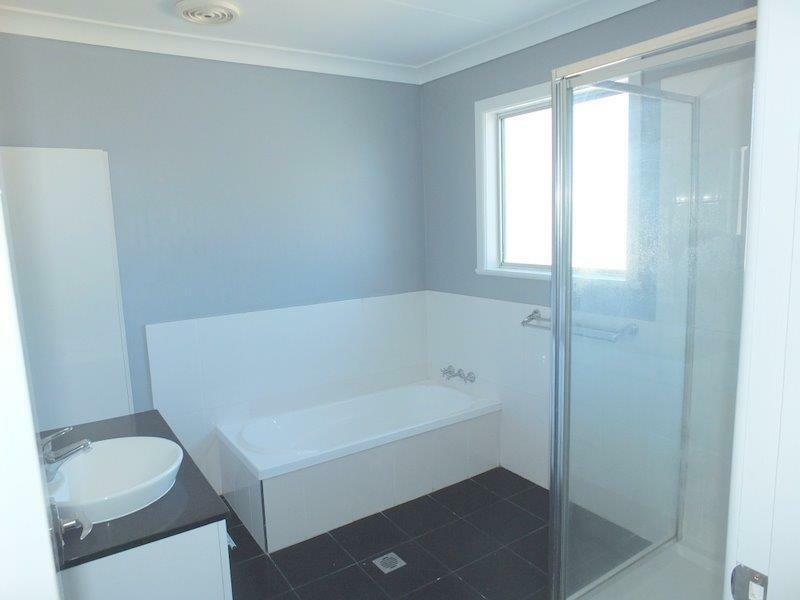 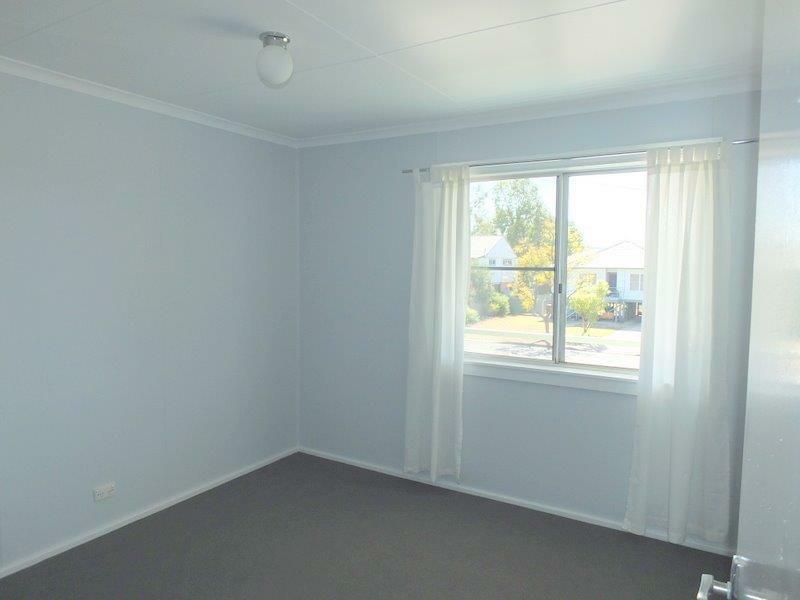 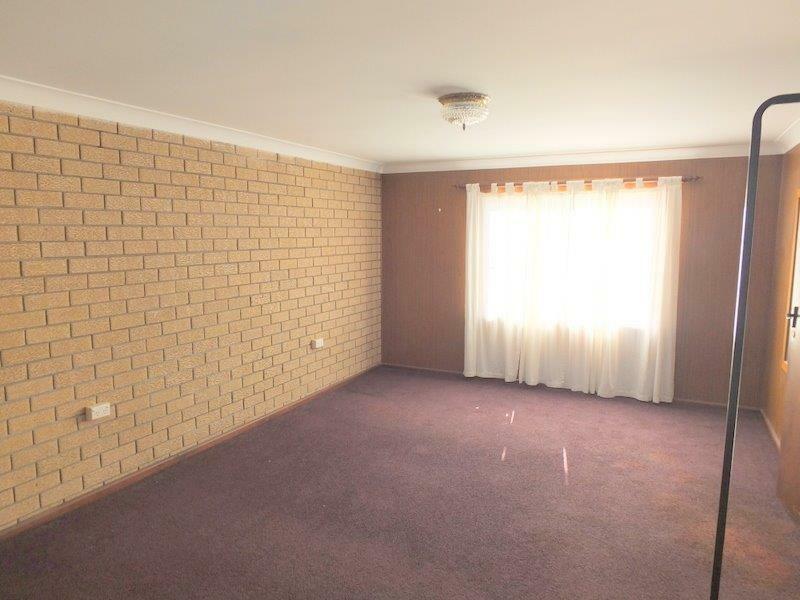 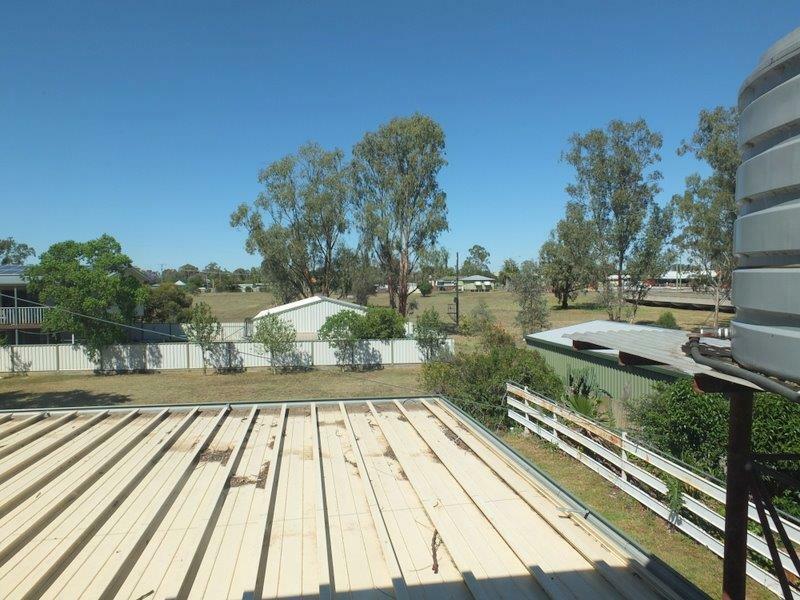 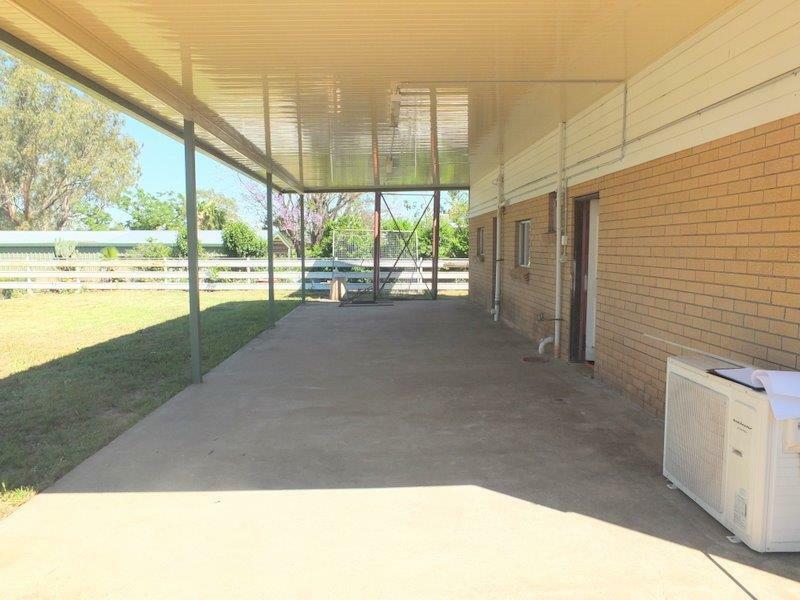 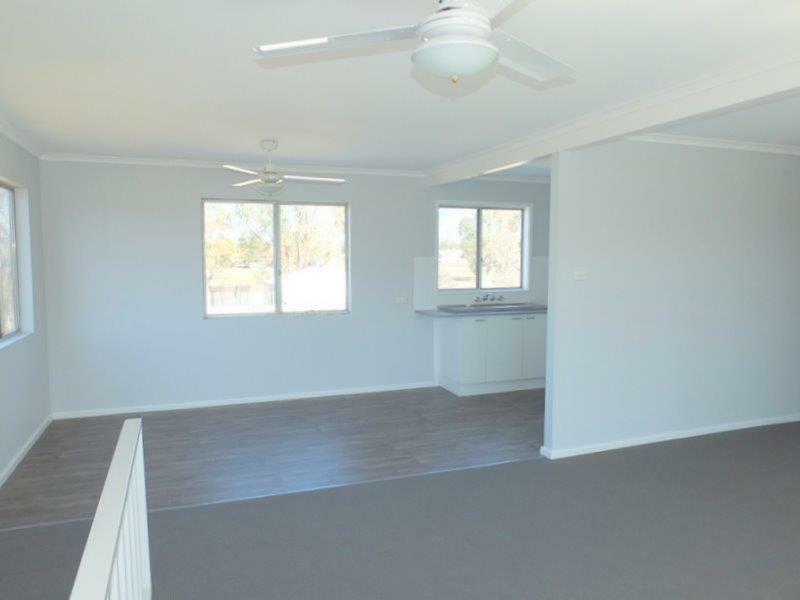 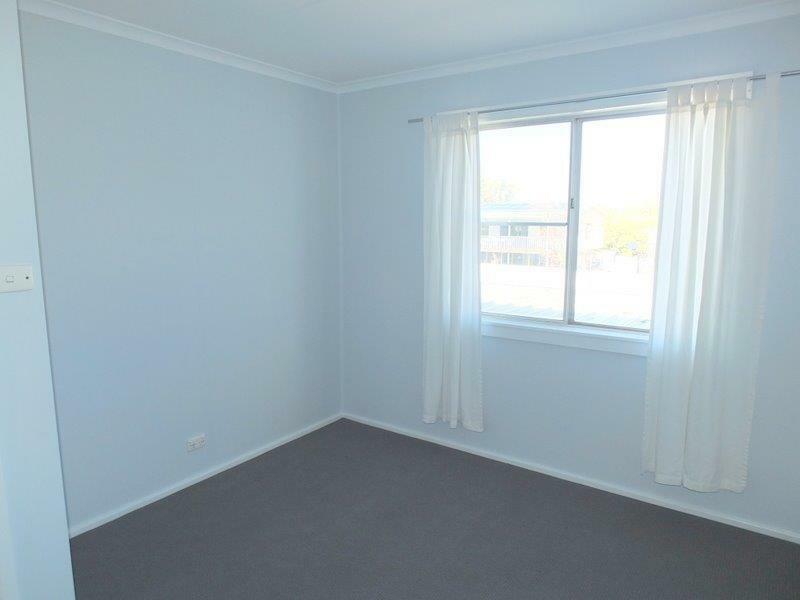 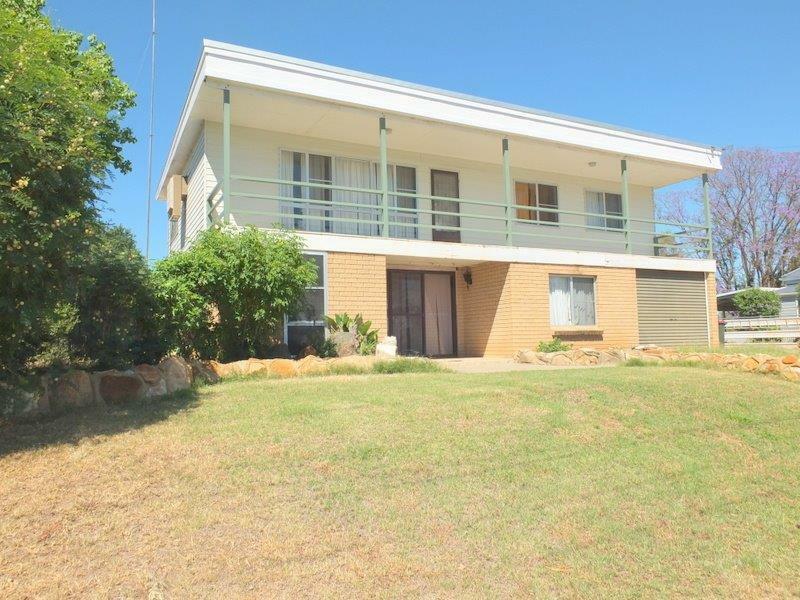 Dear Rob, I am interested in 13 Clarke St, Narrabri, NSW 2390, Listing Number 2695807 which I found on http://reggilbertrealestate.com.au.